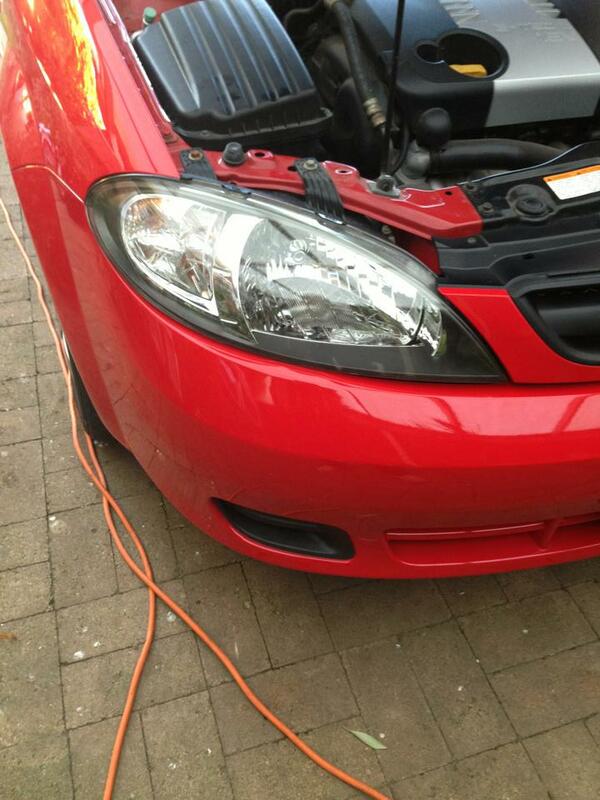 Headlight restoration. 10 minutes, a rag and some Crest toothpaste. The Turtle Wax kit is supposed to be a good. Less than $10. Includes a protective sealer. 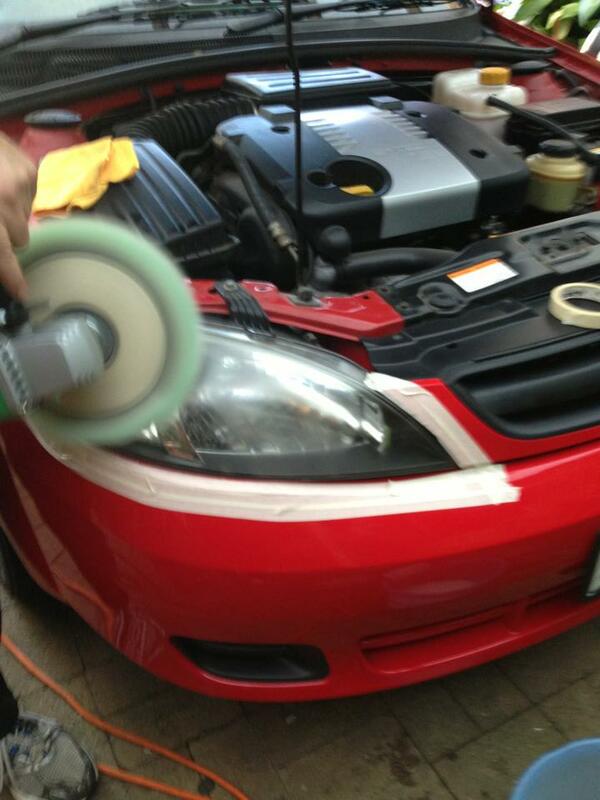 I have been using a different headlight polishing kit. It gets the lenses clear but they still look a little yellow (Benz w210). Last edited by dan79brooklyn; 07-16-2018 at 03:50 AM.. Mine were yellow until I wet sanded first. Now they are perfect. Don't even need an orbital. Easy to do by hand. The correct way is to wet sand down to 2500 grit, and then you absolutely need an orbital. Or 20 years of hand polishing. Nothing matches the RPMs of an orbital. If you wet sand down to 2500 grit, you absolutely need an orbital. Takes me less than a minute by hand (after wet sanding with 1600 paper)...and would certainly not waste my time wet sanding with 2500 grit paper (might as well use notebook paper. Maybe I am special. Done this on many cars. The best kit out there is one that's made by 3M. Multi stage sanding by hand or drill. The new kits actually have a clear to apply to the lens after the final wet sand. Its awesome. done it twice. turned them damn near into diamonds. super shiny, super clear. i even use some UV coating. best i got was a year of bliss. i think they yellow/haze worse than when i started. i drive a tacoma, so i'm lucky there is a huge group of folks modifying them. i found factory take-offs for $100. they are in such good shape and i am on 2 years of bliss. oh! oh! oh! Mr Kotter! Mr Kotter! Please do tell. Spanking clean. Did you use the last method that's in the vid I posted? What sequence/method did you use? I use pro paint cutting compound and a lambs wool bonnet. They last about 18 months before they need redoing. IME the coatings/lacquer are a waste of time. 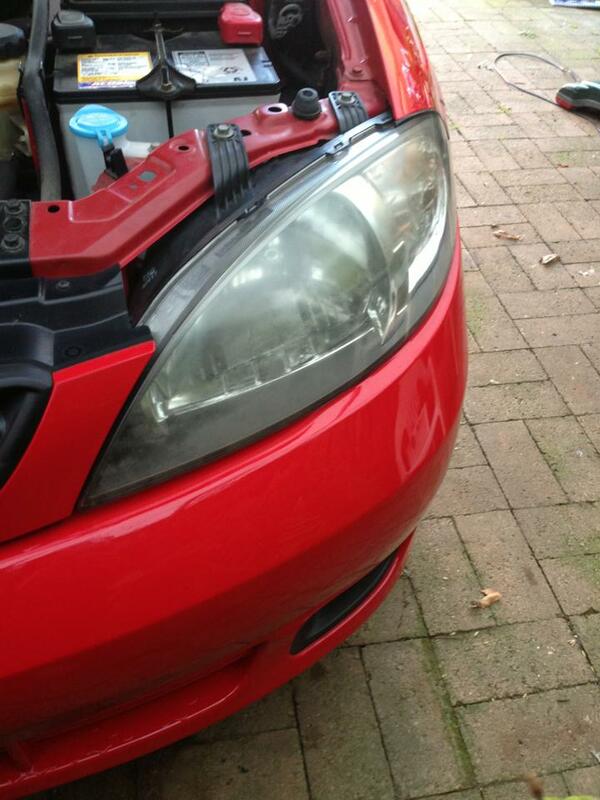 Halogen head lights get very hot and I've seen some coating go yellow. I once used toothpaste to remove paint residue from a rental car's fender after I brushed against a painted pole in a parking garage. Had a plane to catch and no FLAPS nearby. There was no permanent damage to the paint and the toothpaste did a great job of removing the telltale paint streaks.